THE WELDWERX SOD LAYER CAN CARRY AND LAY 24" - 48" SOD ROLLS. 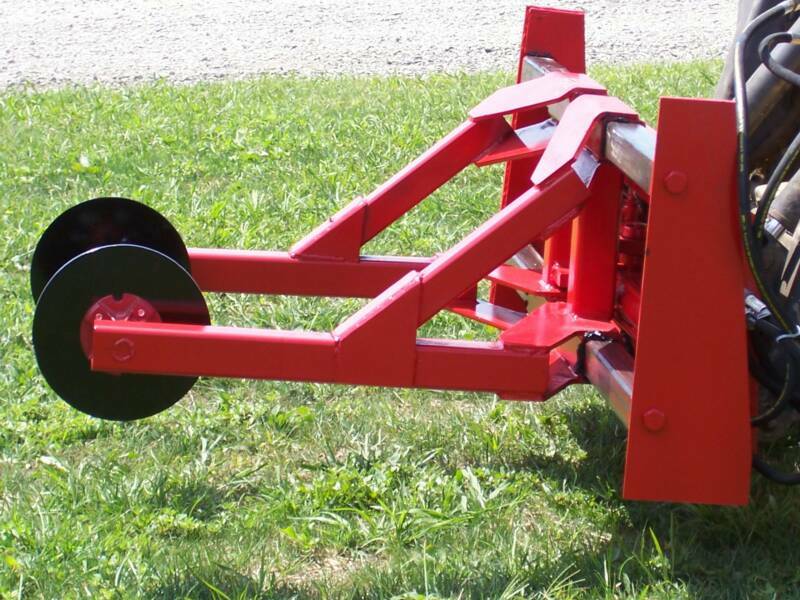 IF YOU ARE IN THE CONSTRUCTION OR LANDSCAPING BUSINESS THE WELDWERX SOD LAYER IS A MUST HAVE ATTACHMENT. 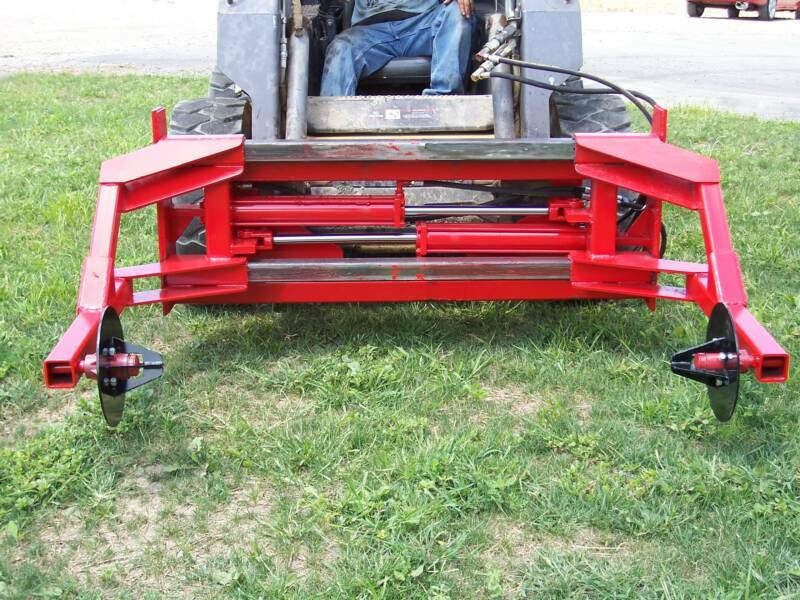 THIS SOD LAYER WILL SAVE YOU TIME AND MONEY ON BIG AND SMALL JOBS. 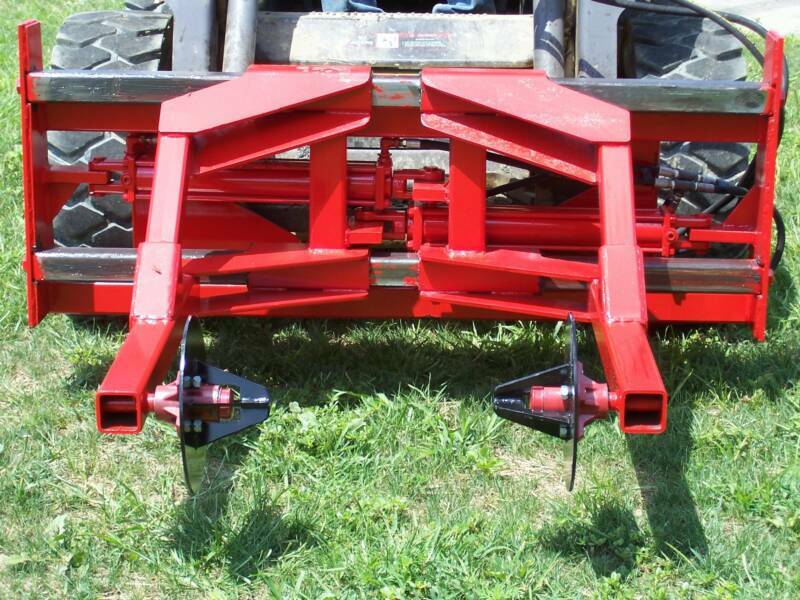 THE WELDWERX SOD LAYER IS A DEFINATE MONEY MAKER FOR EQUIPMENT RENTAL STORES AND RESALERS. 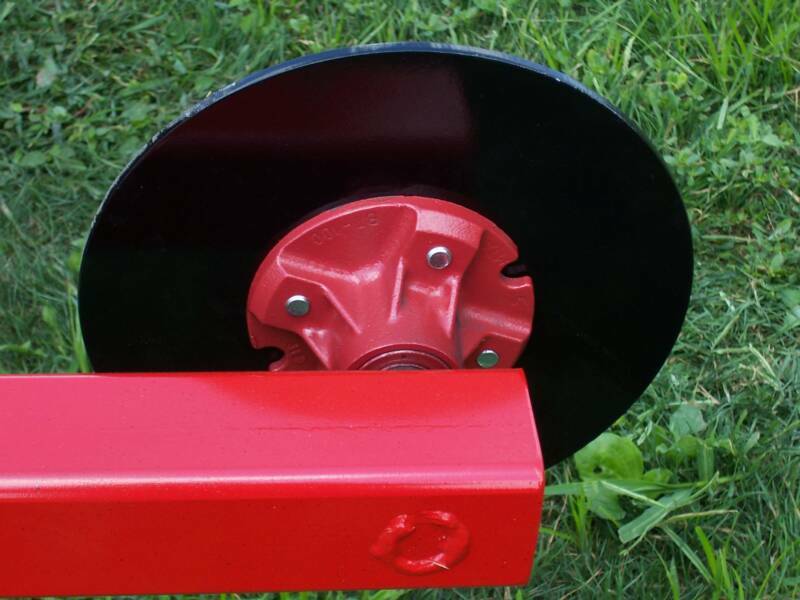 FITS ALL SKID STEER LOADERS AND WHEELED LOADERS WITH THE UNIVERSAL QUICK ATTACH MOUNTING SYSTEM.